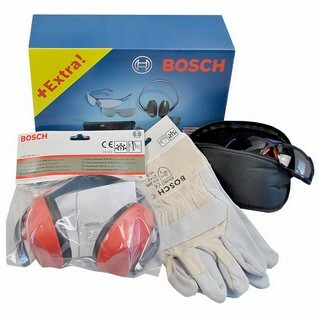 + Free Bosch 1600A001S2 L-Boxx Organiser worth £24! Clean, precise cuts due to high-quality machine components and precision saw blade. 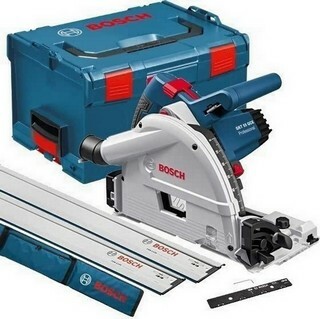 Adjustable speed, powerful 1400-watt motor and Constant Electronic for cutting different materials such as wood, panel materials, aluminium and acrylic glass.